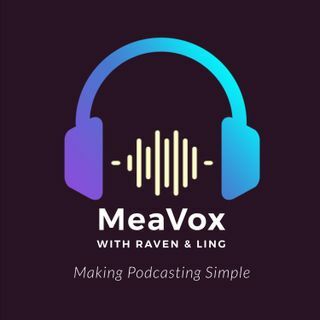 MeaVox is Asia’s First Podcast Company! Our guidance, training and professional services will set you up with the right tone and brand. Podcast hosts, Raven Lim & Ling Ling, will uncover strategise, tips and trends in helping you to launch your podcast show. What Are Your Favourite Podcast Shows (or Genre)? Why Should You (Not) Podcast? Where Can You Listen To Podcasts?